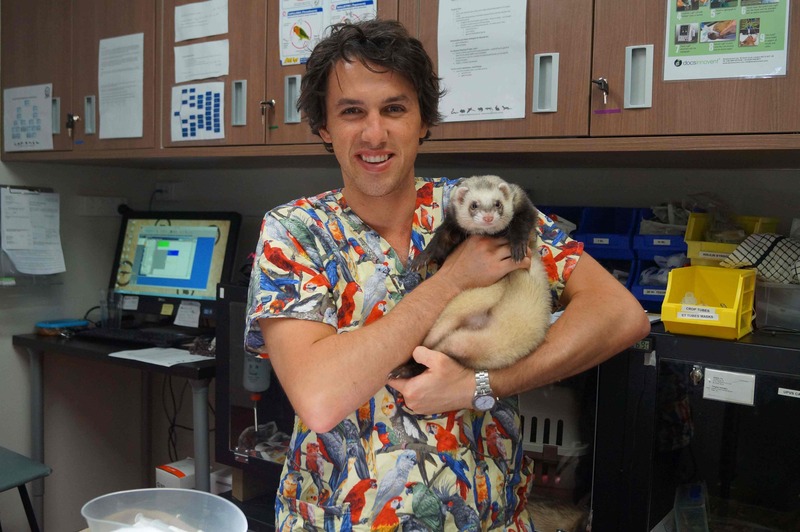 DO YOU NEED A VET FOR YOUR FERRET? 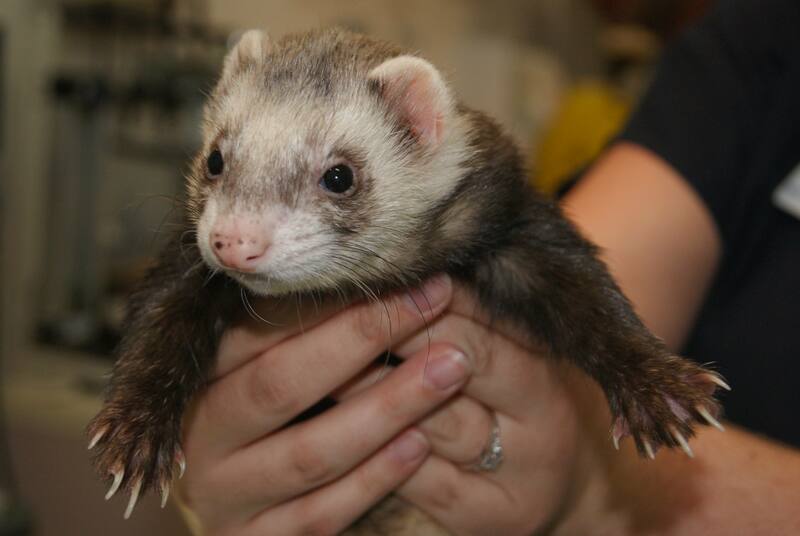 The eccentric, inquisitive ferret has been domesticated for longer than many realise, dating back more than a thousand years. However, only as recently as 30 years ago has it become a popular household pet and part of the family. These small animals are extremely intelligent, making them receptive to training for a number of tricks and habits – they will even learn how to use a litter box just like cats. 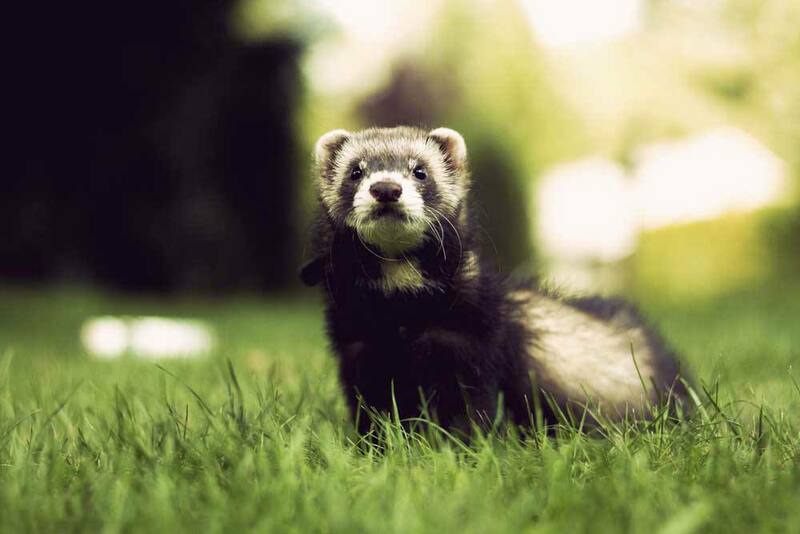 Though the ferret has a similar appearance to the family of rodents, they are actually members of the carnivorous mustelid family – alongside animals such as weasels, otters and badgers. The Unusual Pet Vets are seasoned ferret vets in Perth and Melbourne with wide arching expertise in ferret care. 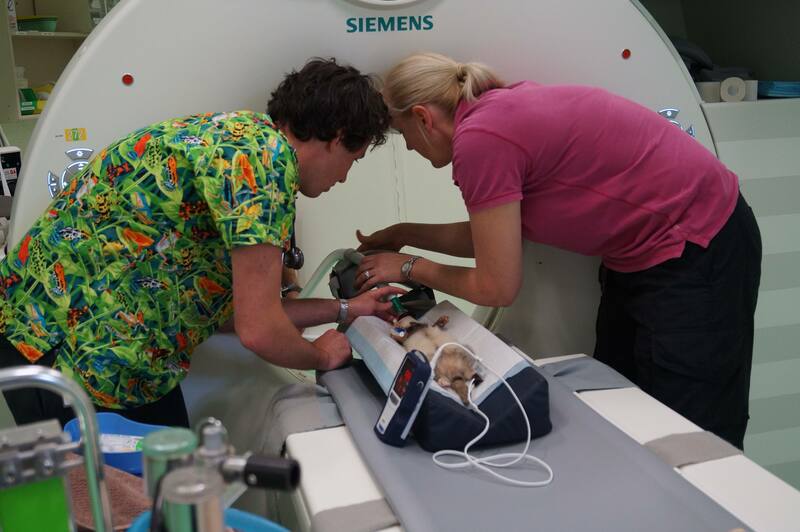 Our knowledge and experience of all things to do with keeping ferrets as pets makes us your ferret veterinary of choice. 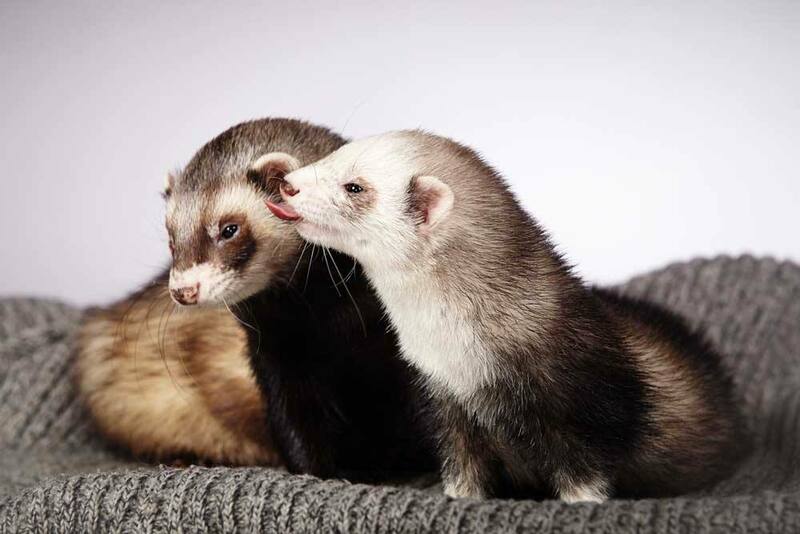 The services and attentive ferret care we offer covers all aspects of your ferret’s life, including managing the pungent odour a ferret that has yet to be sterilised gives off. Despite spending the bulk of their time in a cage, ferrets enjoy a healthy amount of social interaction and care as well as freedom. 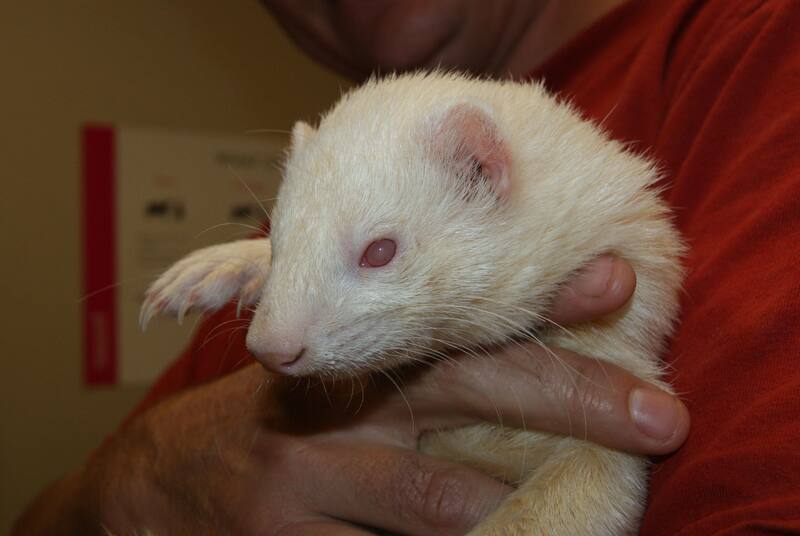 Ferrets enjoy the freedom to occasionally stretch their legs and roam around the home; they are playful, fun and always lively. This does also mean they need more special attention than your average everyday pet. 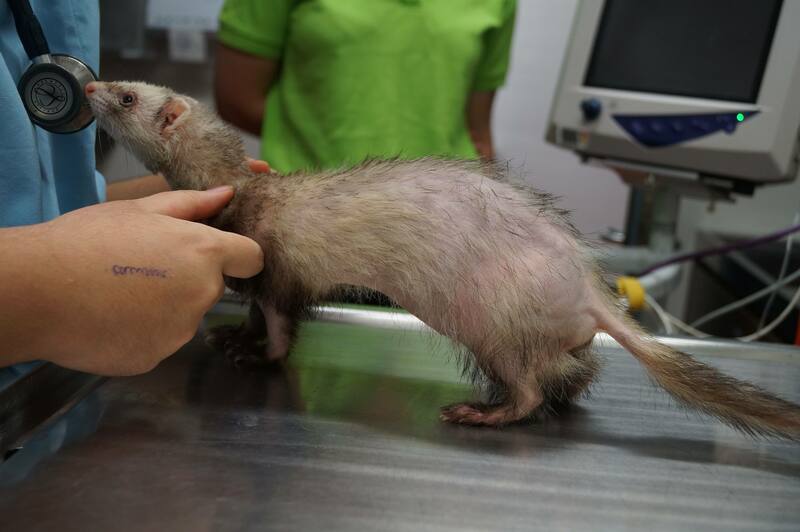 Ferret heartworm treatment, ferret vaccinations and ferret desexing are all part and parcel of ensuring your ferret enjoys a happy life. 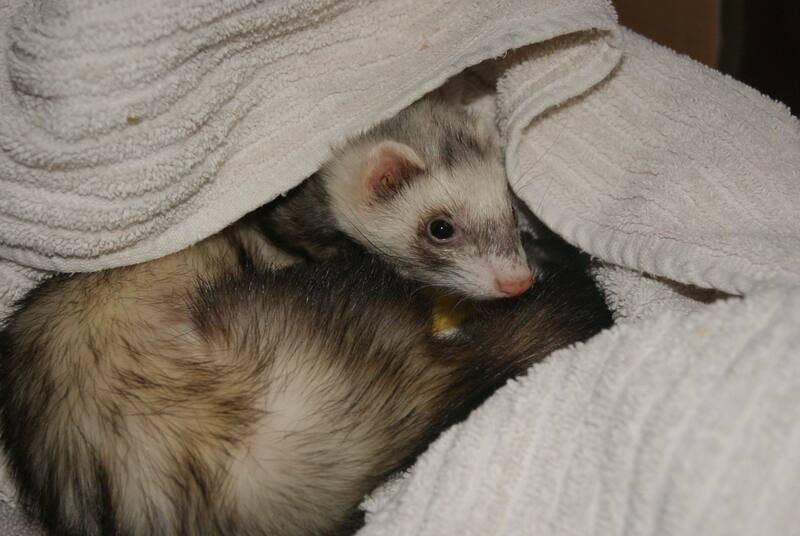 Any other reasons to invest time in securing the best ferret care? 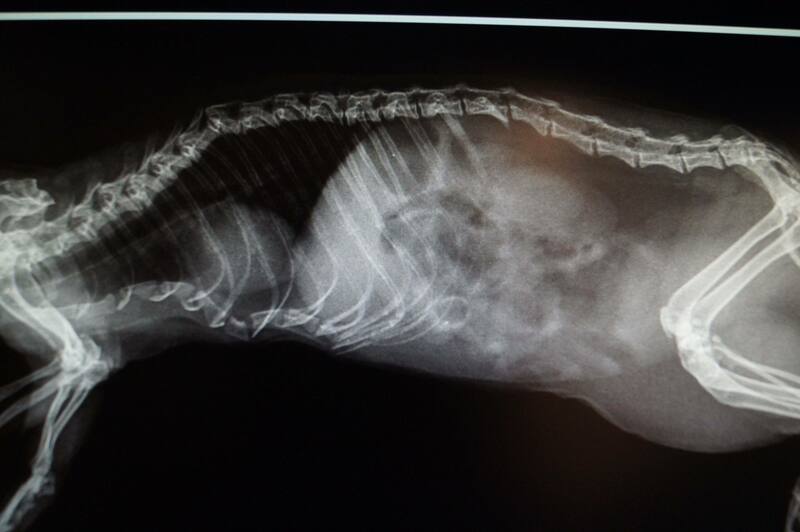 Sadly, ferrets are susceptible to several medical conditions, especially adrenal disease and intestinal blockages (a consequence of scoffing down scores of inedible items that have no business in their little bodies). 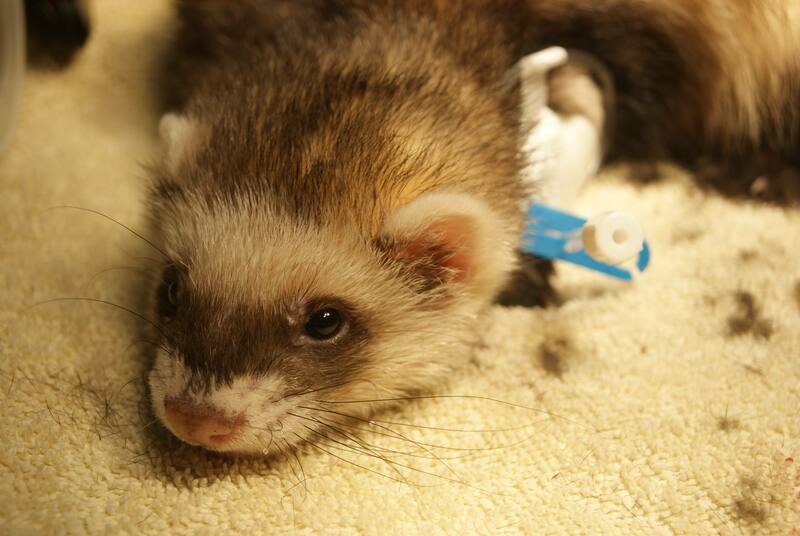 Like other animals, ferrets will exhibit signs and symptoms that they are not well. 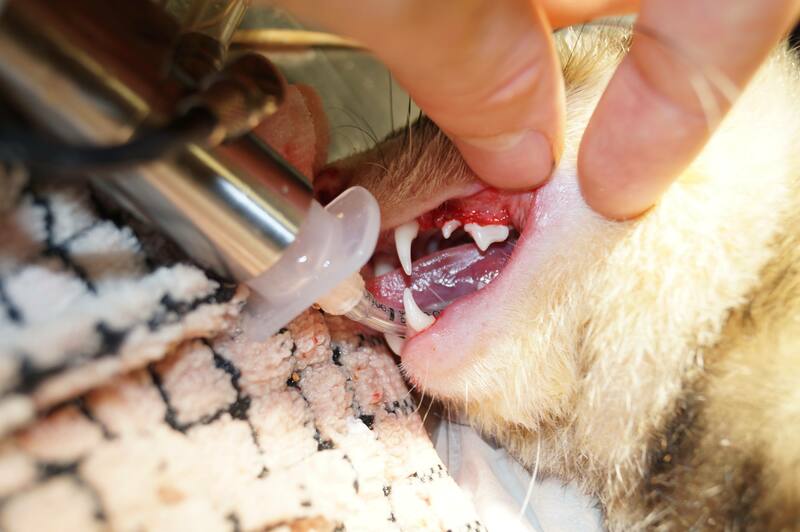 We will teach you what these are so when the time comes they will be able to get the treatment they need as soon as possible. 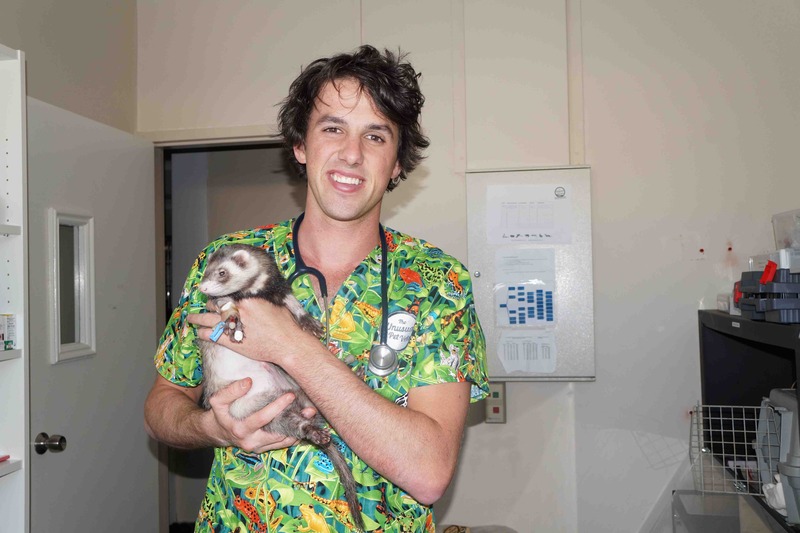 Give your mischievous, little ferret friend the happy and healthy life it deserves when you visit one of our ferret vets in Perth or Melbourne. 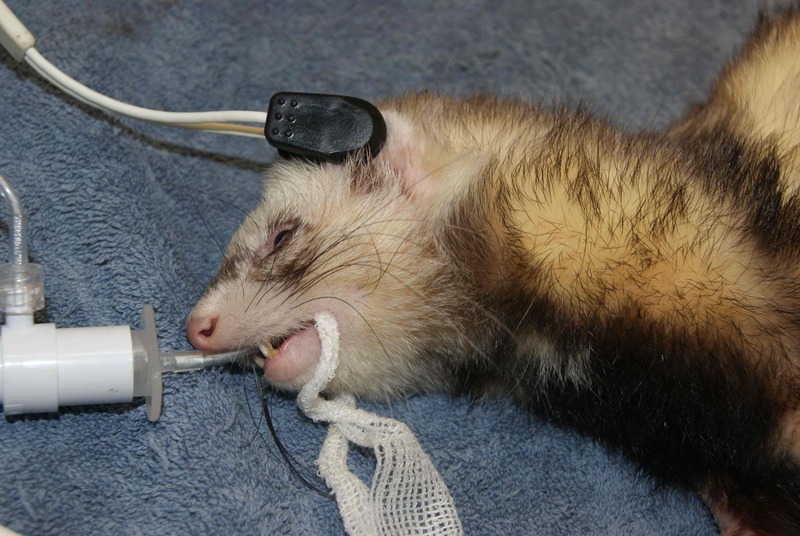 Want to know more about your ferret?